While on duty, a Virginia Beach firefighter of 15 years received a call that his home was on fire. Luckily, no one was injured, but almost everything was destroyed. 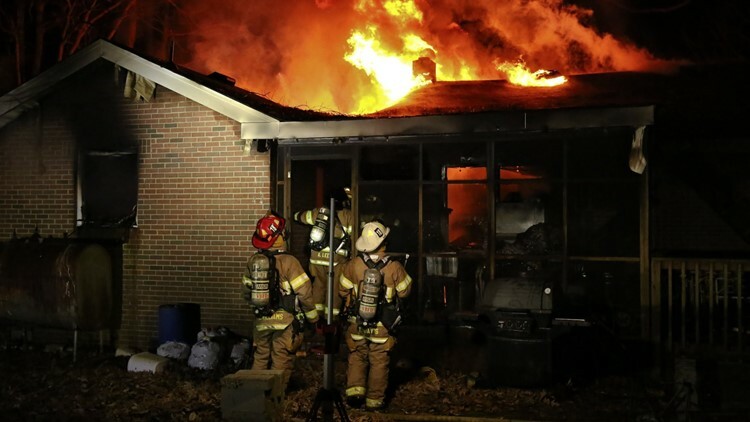 VIRGINIA BEACH, Va. — The Virginia Beach Fire Department responded to a house fire Saturday night in the Bellamy Manor section of the city. 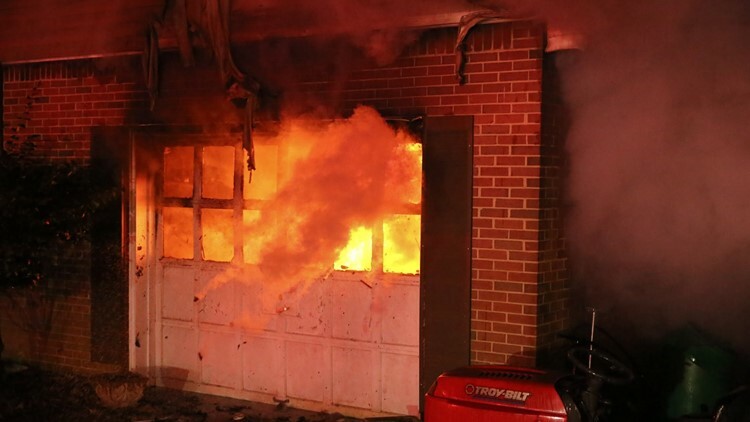 Emergency Communications received a 911 call around 7:35 p.m. about a fire in the 1100 block of Candlewood Drive. The fire was considered under control by firefighters in under an hour, and no one was injured. The home was owned by Virginia Beach Master Firefighter Aaron Hauert. A GoFundMe has been started for him and his family since they lost everything. Hauert has been with the Virginia Beach Fire Department since 2004. According to the GoFundMe page, Hauert received a call, while on duty, from his mom and dad who were visiting from out of town. They frantically said that his garage was on fire. His parents were able to save the pets and get out safely, but, despite the best efforts of the responding fire crews, the fire had too much of a head start and spread too quickly. The firefighter's parents were okay, and his four kids, two boys and two girls, weren't home at the time of the fire. The family has lost almost everything, and they are looking for donations for books, clothes, toys, furniture, food, and tools.